The Indy Eleven on Thursday unveiled a proposal for a $550 million mixed-use real estate district that would include a 20,000-seat outdoor soccer stadium as the team continues its quest to join Major League Soccer. The project includes a financing plan that would require action from the City-County Council and the Legislature. 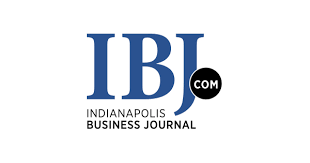 Team owner Ersal Ozdemir told IBJ that the club is working with the city of Indianapolis and the Capital Improvement Board to create detailed plans for the public-private development.